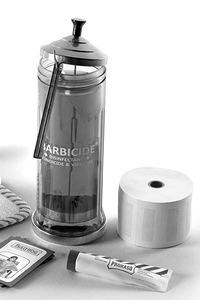 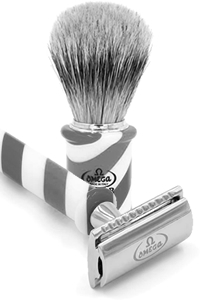 Complete shaving range products for your barber shop. 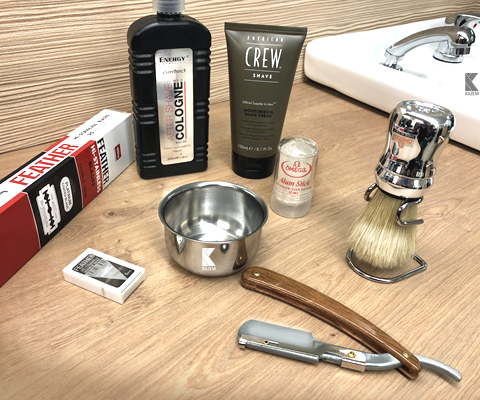 Professional tools and equipment for your daily barber needs. 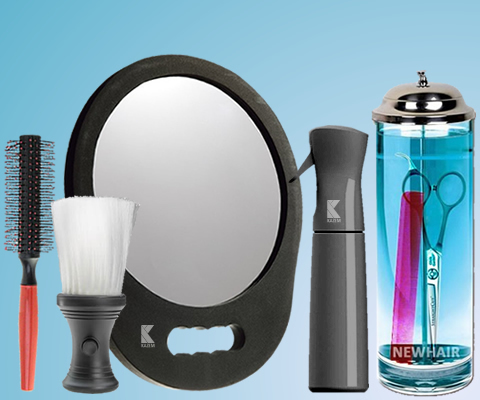 Top branded hair care and styling products for retail and barber use. 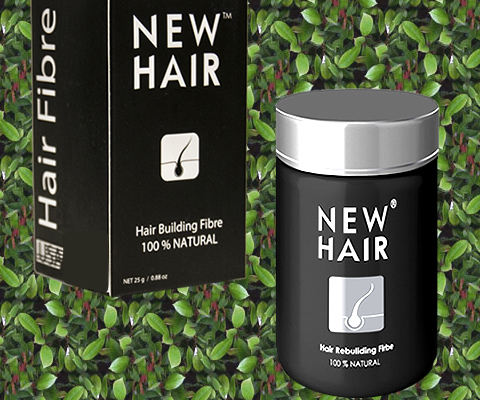 Anti hairloss treatments and solutions for clients and resell. 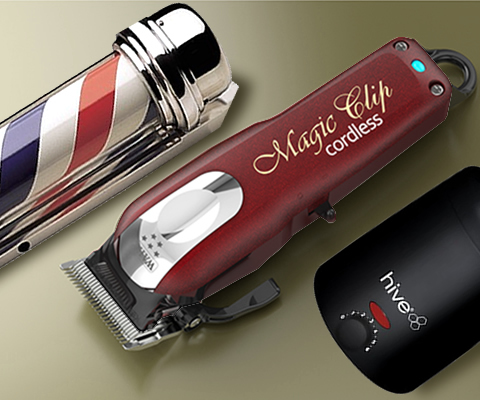 Professional collection of barber shop equipments & electronics. 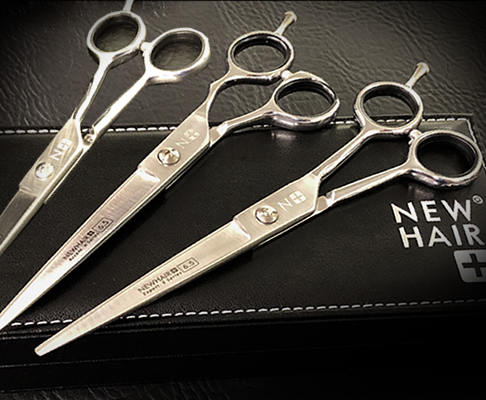 NEWHAIR™ collection of barber shop scissors and shears. 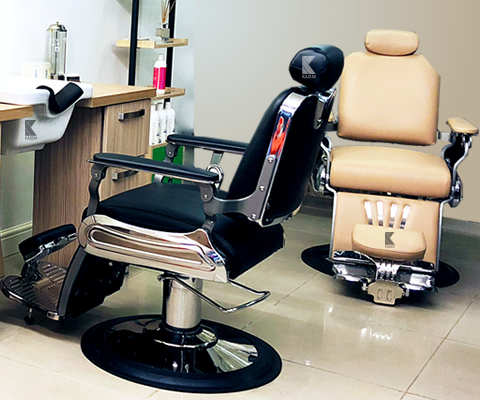 KAZEM™ collection of barber shop furniture.